I wanted to share this story about a great friend who is about to end one chapter in his life and open another. 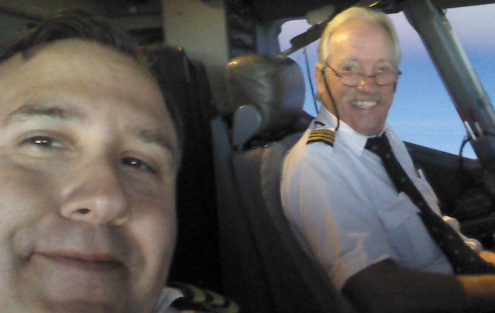 Captain Bill Langel retires this month after 47 years in the aviation industry. Although this is off the track from teaching leadership, I couldn’t think of a better example of a leader than Bill Langel.